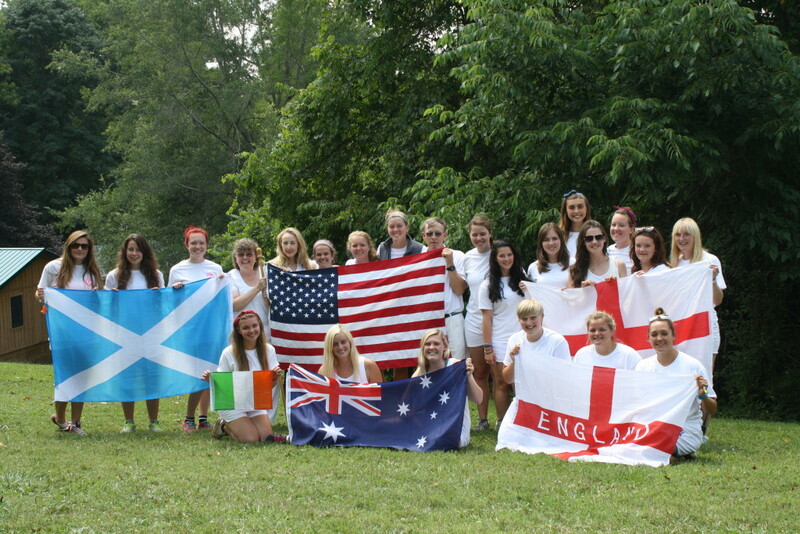 Wherever in the world you are now, we want to know the story of your time at Camp Alleghany! 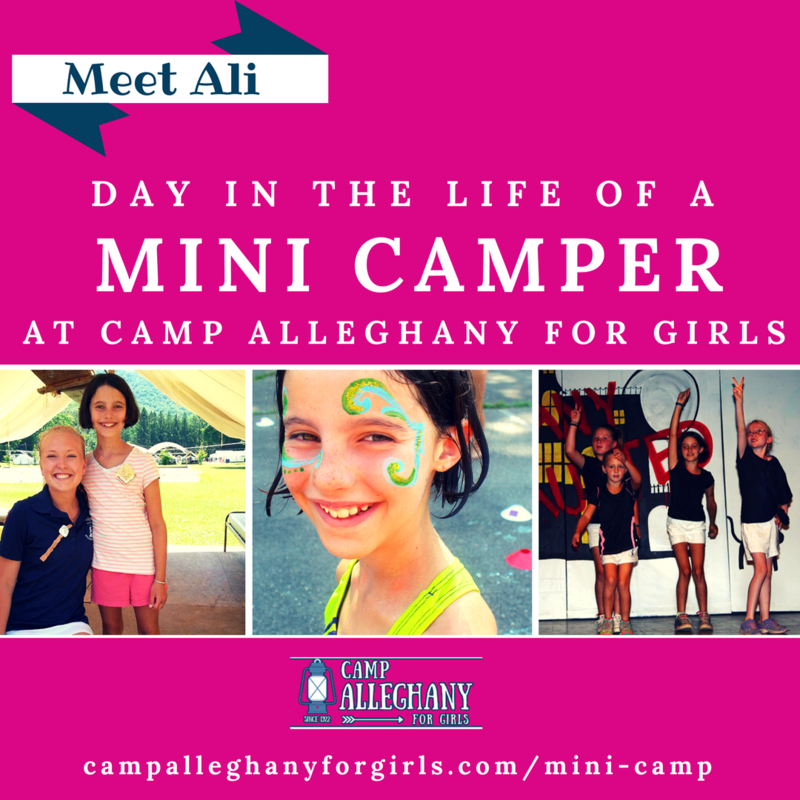 We’re pleased that you’re interested in contributing to our Camp Alleghany Profiles of campers, staff and alumni. We think that our website visitors will enjoy reading your story. Please answer all the questions below. Be sure to include a photo too. Then, we’ll review your information and let you know if we have any questions. After that, we’ll format and publish your profile on our site, usually in about a week. We'll only publish your city, state or province and country. The rest of your contact information is just for our records. Your email address won't be published either. We'll use it to contact you if we have questions and to let you know when you're profile is published online. If you are under the age of 18, we ask that you have permission to create this profile from a parent or guardian, or that you get help from that person to create your profile. If under 18, please list the name of your parent or guardian who has given permission to create your profile. Please select your most recent role. 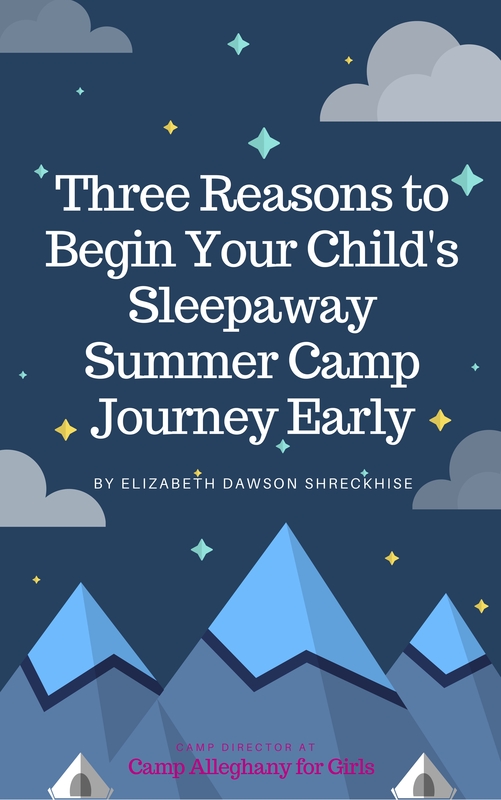 So, if you were a camper before becoming a counselor, then select counselor. Please list the range of years that you spent at Camp Alleghany. For example, 1987-1989 or 2015-present. Please list the activities in which you participated at Camp Alleghany, such as rifle, canoeing, archery, etc. What is your favorite tradition or memory at Camp Alleghany and why? How have you changed as a person due to being a Ghany Girl? Please upload a photo of your face here. We prefer photos of yourself alone without anybody else!